When the book has been written on advancements in tech for 2015, there’s going to be two items that changed the game. Firstly is the recently announced Tesla Motors Powerwall. It might not be the leap to sustainable energy for all that we might hope for, but it’s certainly a step in the right direction. The other will undoubtedly be Apple’s Watch. With a million pre-orders and a year one sales forecast of thirty million units, the Apple Watch is going to make some serious waves. 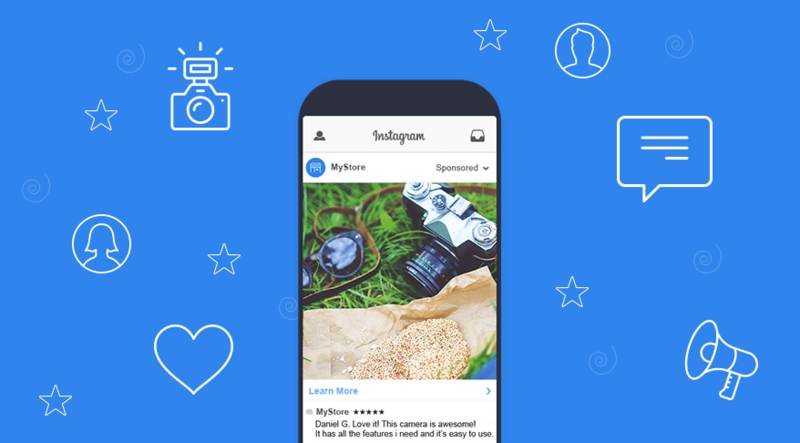 But how can we capitalize and develop hot apps for the platform? Prior to jumping in with both feet, it’s important to note that technically the Apple Watch doesn’t run apps at all, but, in fact, operates on Extensions from a host app on the iPhone. This is done primarily to shunt the heavy processor lifting onto the handset, but in effect we’re still developing the app on iOS 8 with extra code for the Apple Watch. With that knowledge in our minds, let’s take a look at concepts to keep on your desk when designing your killer Apple Watch app! One of the key things to note about the Apple Watch is that it is, unsurprisingly, a watch. Hold the applause. 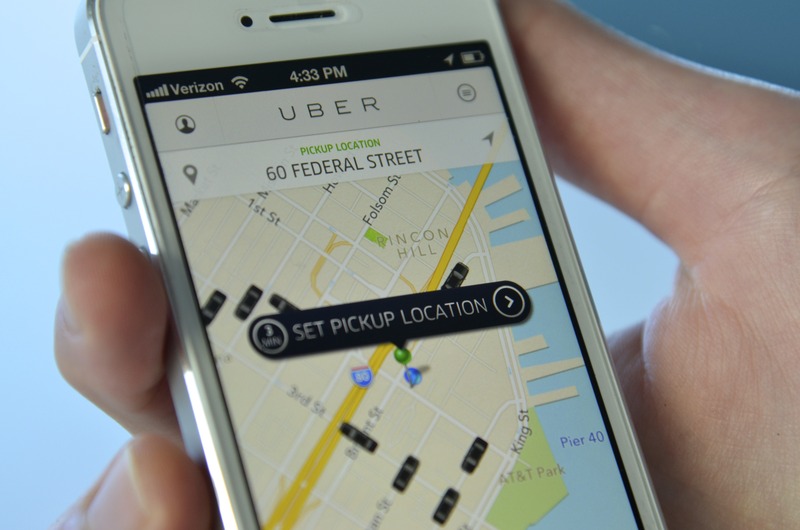 What we should take from this is the change in how the customer utilizes the platform. 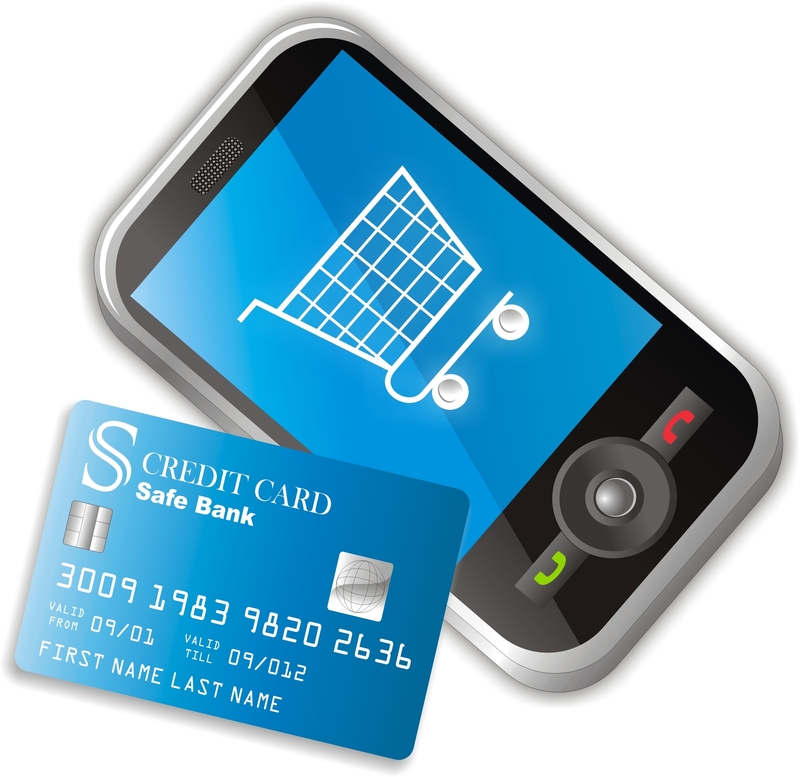 It’s not a process of having a thought, stopping what we are doing, taking out the phone and keying the app. The Apple Watch is designed to integrate with our day-to-day lives. The aim is not to produce the next time sink browser game, but to engineer a product that becomes second nature to your customer to use. Dark Sky is a perfect example of this understanding. The iPhone version of this weather forecasting app has been around for a while, but how much more intuitive will it be to have weather updates on your wrist? No more forgetting you have the app installed or even getting caught in the rain. Ever. 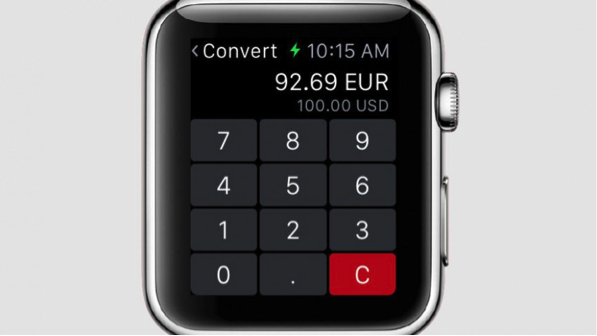 Apple Watch apps need to be world leader grade UX friendly. Just because the Apple Watch is limited in display size doesn’t mean there’s nothing to be done. Take a look at Calcbot. Yup, that’s a calculator. Apple decided to forgo its own development of a calculator, so here is one. Of course, there are more features than just adding up numbers, but this is a perfect example of developers identifying a market need and quickly meeting it. We don’t always have to reinvent the wheel; sometimes it’s as simple as getting something useful together. Again, referring to the first point, this app is immediate to the customer’s needs. 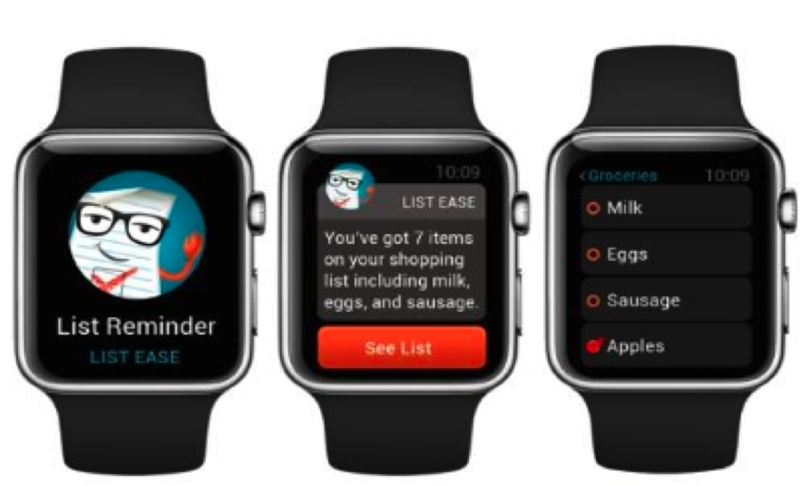 Identify what Apple Watch doesn’t do, and there’s a space in the market for you to capitalize by filling in the gaps. The most elegant and simple solutions will pass through the crucible of public opinion and become ubiquitous. Drafts 4 is just one of the creative extensions of existing iPhone app technology that utilize the voice control function of the device, to reasonable effect so far. Initial reviews suggest teething difficulties, but the opportunity for enabling customers to control their Apple Watches with voice control is surely too good to miss. 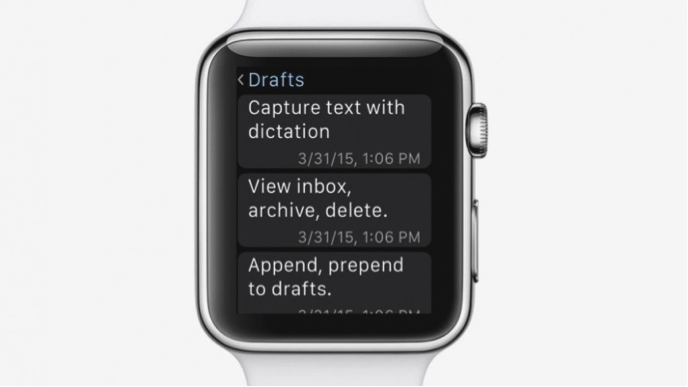 Let’s be clear on the limitation of the Apple Watch: the screen is far too small to type on. 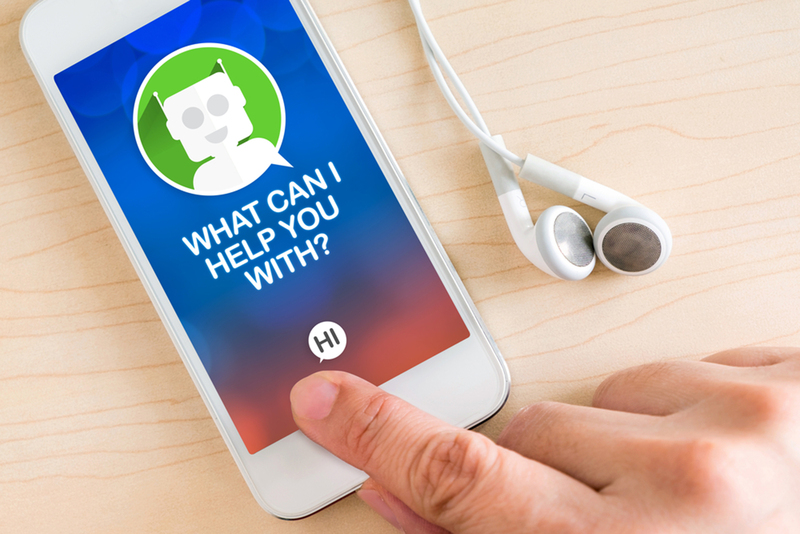 Voice recognition allows you to circumvent this limitation and also access the science fiction future-cool of enabling your customer to interact with the device verbally. What this means is another jumping off point for immediacy and simplicity. The real winners here will be the companies that combine these two with great voice control and a high-quality experience. Think Siri and Cortana and how ubiquitous they are right now, and you can see that the characterization of your voice recognition software can be as important as the product itself. 4. Exploit the small screen! With the trend being for bigger and bigger displays on handsets, the idea of having to work on a screen barely an inch and a half square might cause some grey hairs. It doesn’t have to be this way. We don’t want to beat a dead horse, but the entire point of the Apple Watch is doing more with less, despite the programming side being more complex than for any Apple product we’ve seen before. 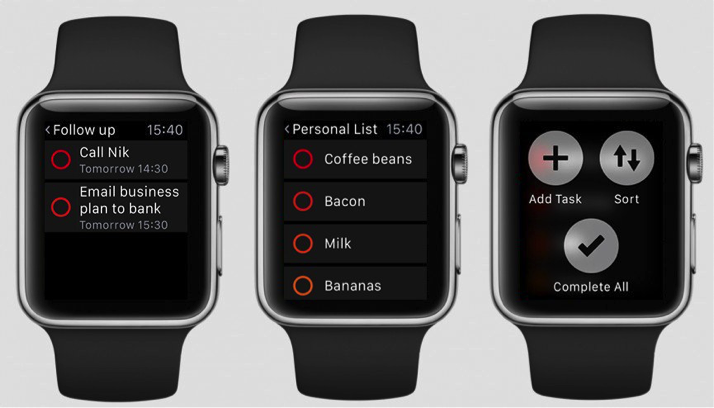 Clear, an organizer app for the Apple Watch, is all about intuitive UX design and minimalist aesthetics. Minimalism isn’t exactly what Apple products have been known for in the past, I’ll admit. The Apple Watch gives us the opportunity to aim for functionality and cool, understated programming that works, rather than wows with looks. OK, so not like, Iron Man level, for sure. In cinema and TV they have a turn of phrase for when the characters speak directly to the audience, stepping out of the story; breaking the fourth wall. That’s what the Apple Watch is doing with app technology. We’re bringing the app out of the mobile phone screen and onto our wrists. This is breaking the fourth wall, bringing the defining character of the mobile age through our screens and into our story. Day One on the Apple Watch will bring our diaries into the 21st century. Like Drafts 4, it utilizes voice control for dictation, but it is more of a personal journal rather than an itinerary. It also uses the minimal space of the display to the advantage of the user, making the app a synergistic experience with other digital spaces, rather than a stand-alone project. This is key; when breaking the fourth wall, we must remember that Apple Watch apps alone are like a wide receiver without a quarterback. The running is pretty, but without a connection to the ball, there’s not much to go on. 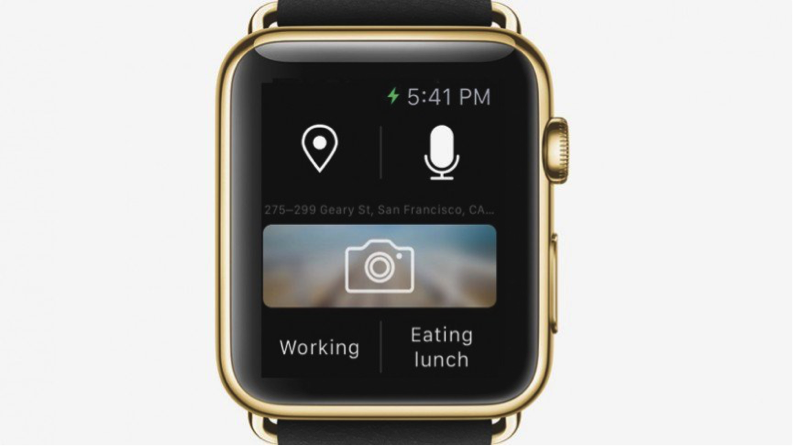 A great Apple Watch app is going to enhance our human experience with our technological world. 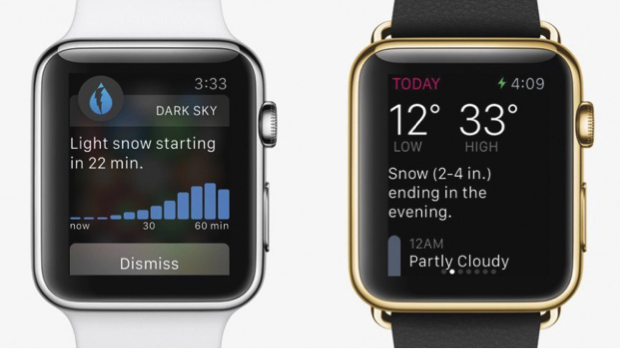 What do you think will be the hot Apple Watch apps of 2015? Let us know in the comments.